Officials: Lawrence Margott, 91, the driver of the Acura, was pronounced dead at the scene. SCPD are investigating a two-vehicle crash in Fort Salonga. Fort Salonga, NY - November 7, 2018 - Suffolk County Police Fourth Squad detectives are investigating a two-vehicle crash that killed a man in Fort Salonga on Tuesday, November 6. 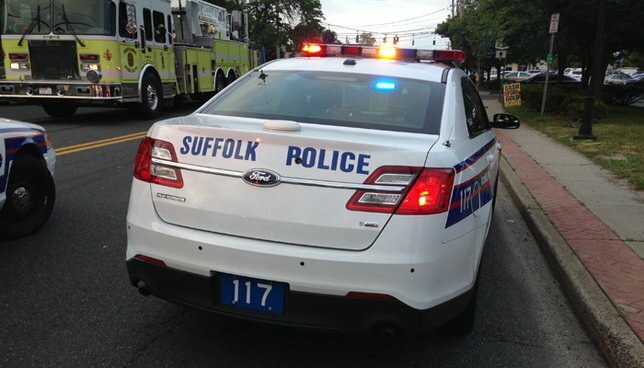 A 2018 Dodge Ram, traveling westbound on Pulaski Road, collided at the intersection of Meadow Glen Road with a 1998 Acura CL heading southbound at 10:47 a.m.
Lawrence Margott, 91, the driver of the Acura, was pronounced dead at the scene by a physician assistant from the Office of the Suffolk County Medical Examiner. The driver of the Dodge was not injured. Anyone with information on the crash is asked to call the Fourth Squad at 631-854-8452. Subject: LongIsland.com - Your Name sent you Article details of "91 Year-Old Man Killed in Fort Salonga Two-Vehicle Crash, SCPD Says"